The Festus Special Road District (FSRD) maintains 35 miles of County roads and is responsible for snow removal on these County roads. We currently treat the roadways with a combination of salt and cinders.There are several other agencies which border FSRD roads such as MoDot, Jefferson County Public Works, Incorporated cities and subdivision associations that maintain their own roadways. 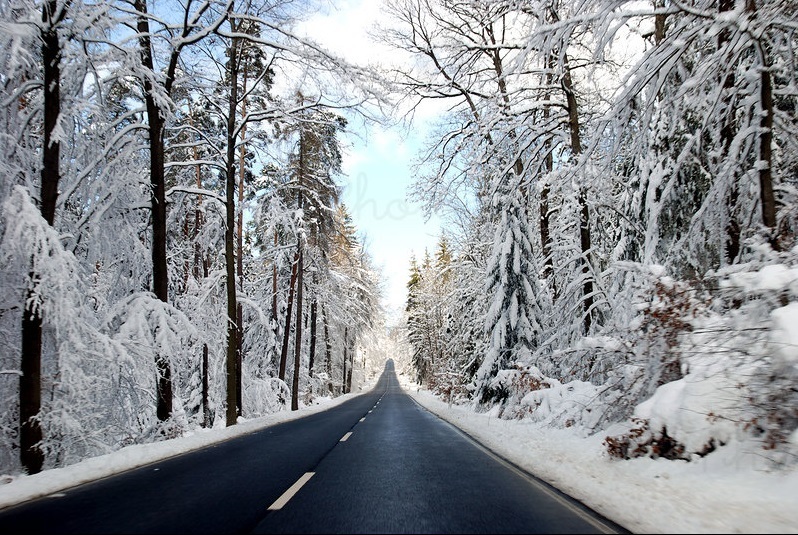 All FSRD roads are treated as first priority, it takes approx. 3 hours to remove snow from the roadways once the snow has stopped. FSRD is prohibited from towing privately owned vehicles that are stranded on or off its roadways. FSRD is not responsible for replacing a mailbox that is damaged during snow removal operations if the mailbox is not installed according to the guidelines of the U.S. Postal Service or local ordinance. FSRD is not responsible for snow/ice buildup from plowing operations on private driveways or entrances onto FSRD maintained roadways. Remember, snow removal equipment always has the “RIGHT OF WAY”. Please yield to snow removal equipment. Stay at least one hundred feet (100’) behind all snow removal equipment. NO PARKING is allowed on any FSRD maintained road or its right of way. 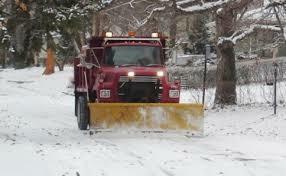 Private snow removal operators may not deposit snow from private roads or DRIVEWAYS on any FSRD maintained roadway.